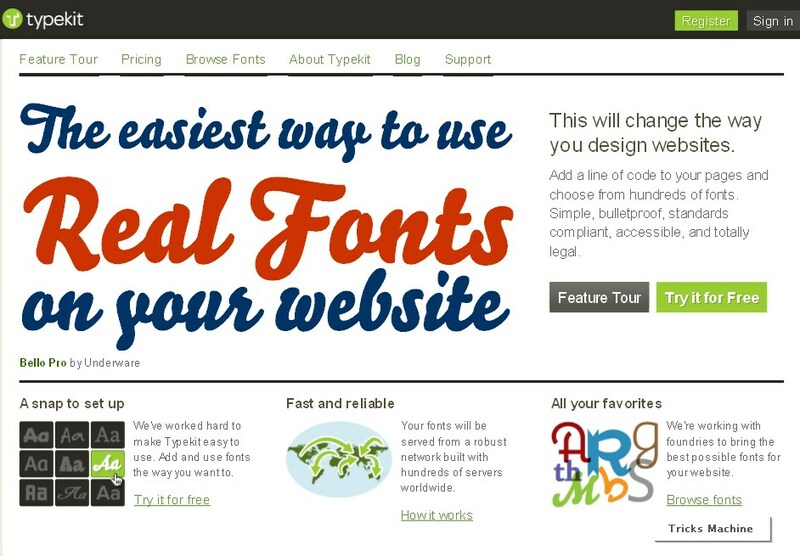 Now you can easily use the real fonts on the web with the online service named Typekit. Typekit is the subscription-based service for linking to high-quality Open Type fonts from some of the worlds best type foundries. Typekit fonts are served from a global network on redundant servers, offering bulletproof service and incredible speed. Every major browser now supports the ability to link to a font. That means you can write a bit of CSS, include a URL to a font file, and have your page display with the typography you expect. For designers and developers, this is a significant step forward. No longer will you need to trap your content in images or Flash just to express yourself visually. Pages will be more usable, accessible, and indexable. This is a massive upgrade for the web. Google Doodle by Varsha Gupta on Children's Day India!